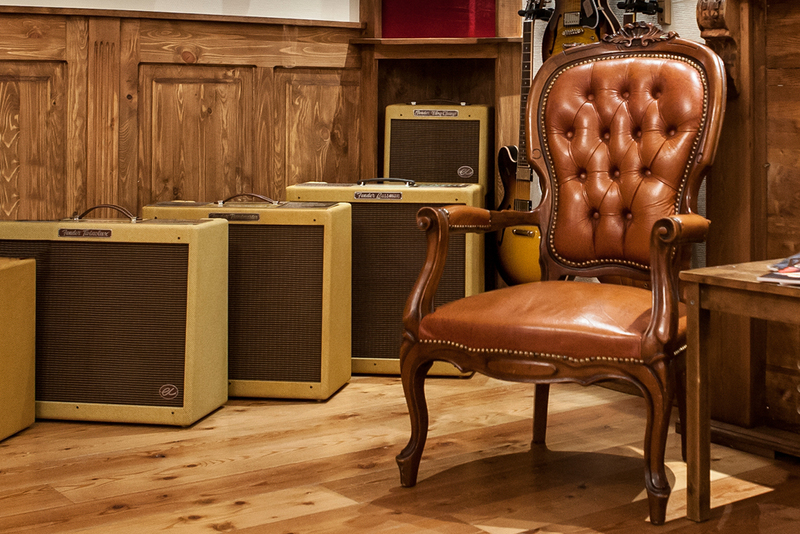 Take a seat and indulge yourself in a collection of some of the finest guitars the world has to offer. 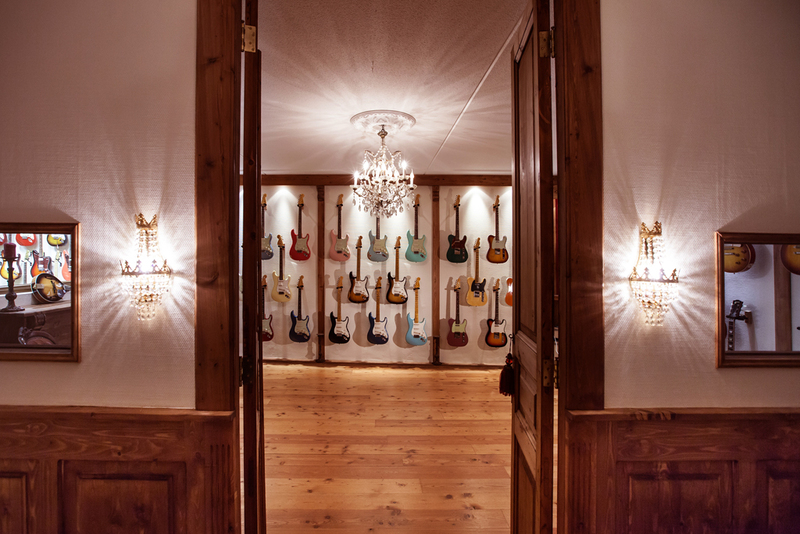 You didn’t come here to find just any guitar, you came here to find the guitar. 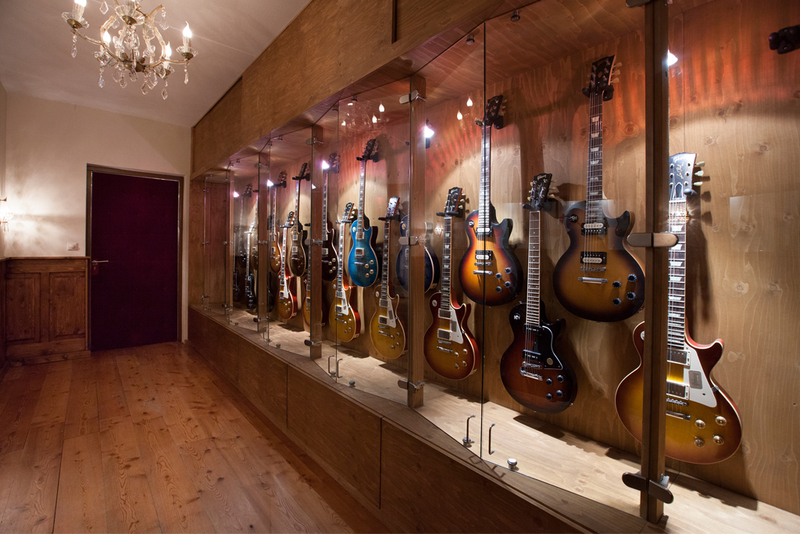 We understand like no other that purchasing an instrument this exclusive takes time and care. 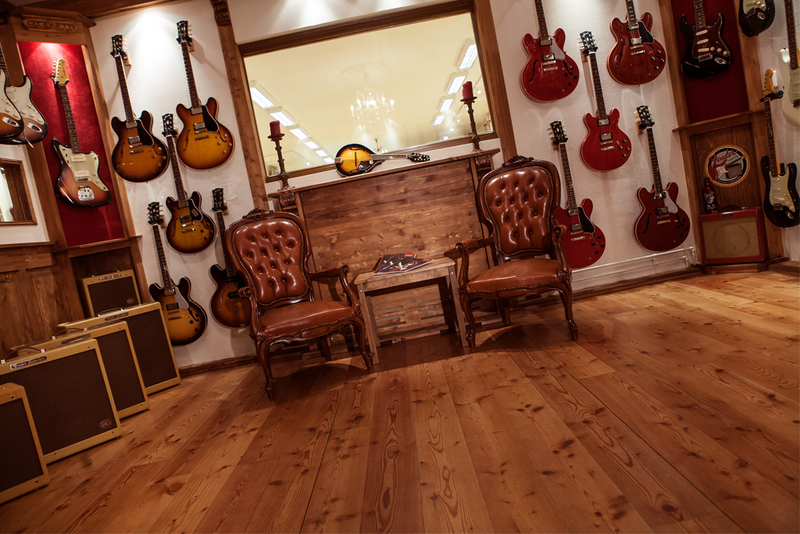 Therefore our Custom Shop Lounge is especially designed to help you find your six-string soul mate. Over the years we have built close relationships with our brands. 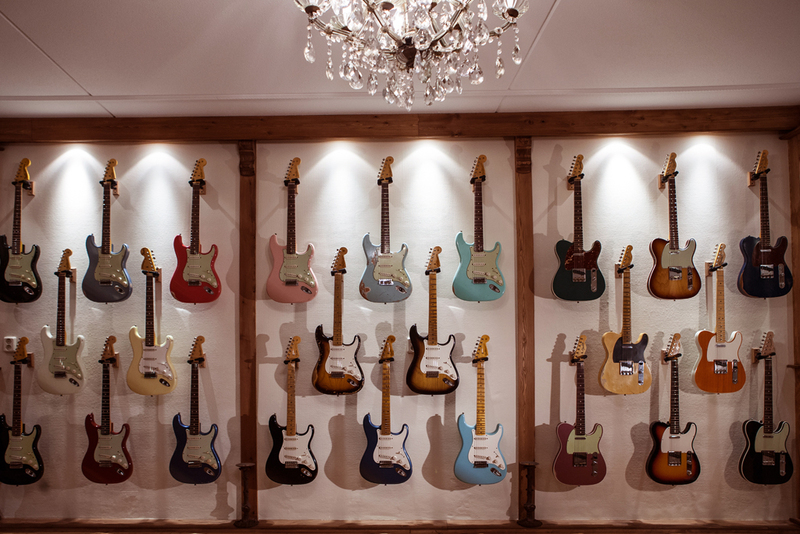 We make use, as much as possible, of the privilege we have to hand select our custom shop guitars for you. This way we can be sure that we are offering you the absolute best our brands have to offer. 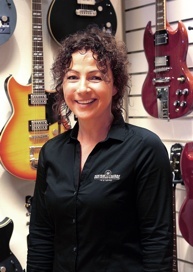 Every person in our team is an experienced and passionate guitar player. They have the skill and the knowhow to select that one diamond among the other gems. Educated to offer you the best technical advice and service possible our staff will go out of their way to help you find 'the one'. 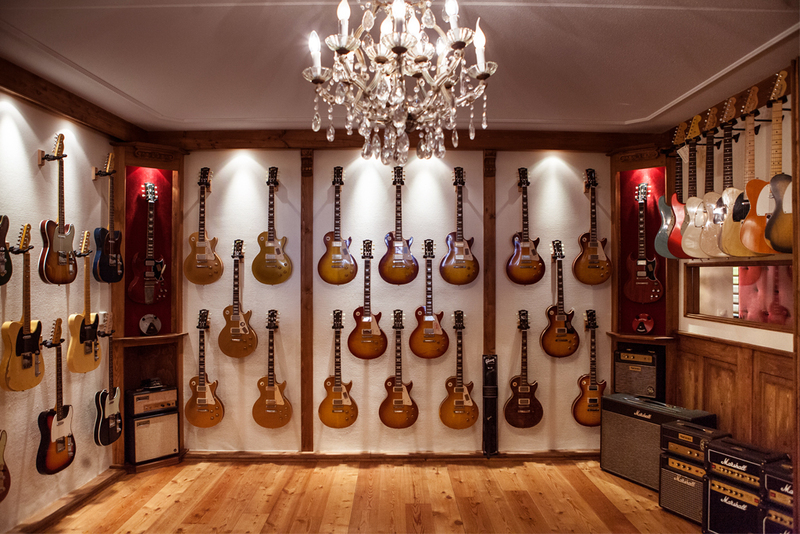 Custom Shop Lounge is a division of GuitarKing. 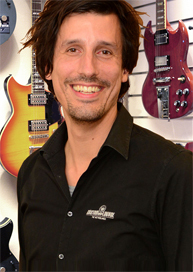 With over 25 years of experience, GuitarKing is undeniably one of the most specialized and experienced guitar stores in the Netherlands. 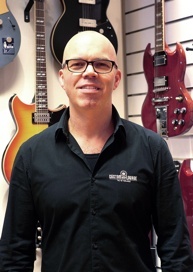 When Frans and Wilma van Dommelen established the store back in 1989 it was their dream to start a company that would offer a wide range of guitars serving every player from beginner to professional. With the founding of Custom Shop Lounge this dream has finally fully come true and they can’t wait to welcome you with friendly advice and a warm cup of coffee. 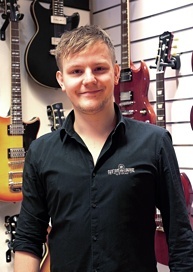 From pick to custom shop guitar, from friendly advise to repairs and everything in between, we proudly offer you the whole spectrum when it comes to guitars. 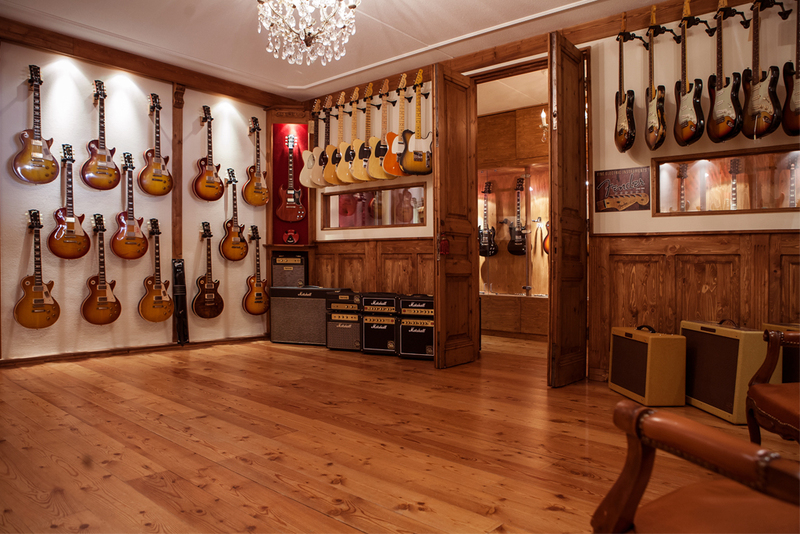 Come visit us and experience that here at GuitarKing/Custom Shop Lounge, customer is still King. Co-founder and owner. Takes care of your web orders and is in charge of all paper work and administration. Wilma is a walking Wikipedia on accessories. Co-founder and owner. In charge of business and sales. 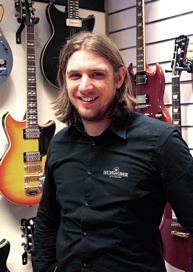 With his many years of experience, Frans is an inexhaustible source of guitar knowledge. Sales. In charge of finding your perfect match. Specialized in valuable instrument. Sales. 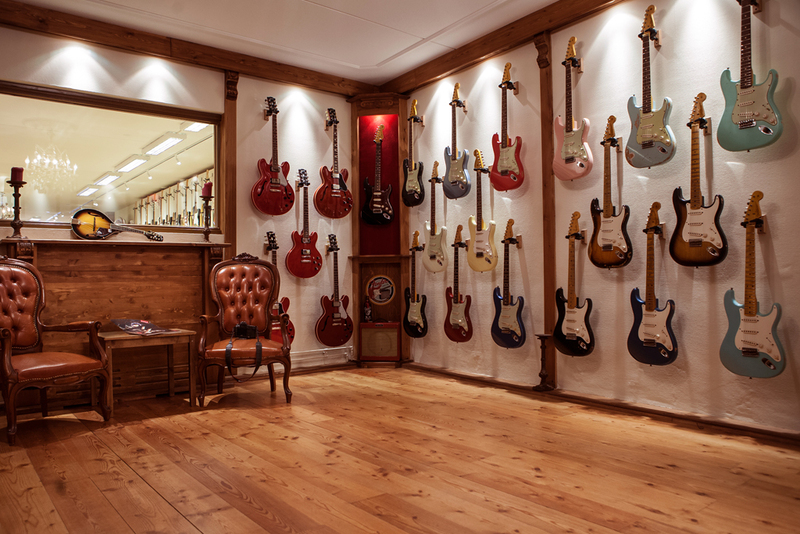 Six string match maker; in charge of finding your perfect guitar. Sales. In charge of finding your perfect match on Saturdays.